On the 15 of September, 7-9pm, The Next Gen Youth (NGY) & Liverpool Young Runaway’s (LYR) bring you a very special takeover show. Talking about the issues around young people going missing or running away. Including a Radio Drama called TARGET, interviews from Merseyside Police, BBC Merseyside Radio Presenter and MC’s KayRico. Also on the show they talk with Kat and Nick from Brook. 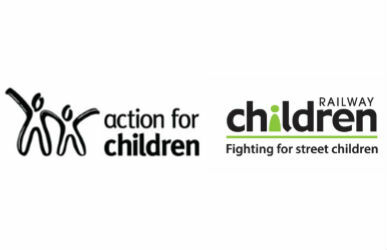 Big THANK YOU to the Railway Children for funding the project and thanks to Liverpool Young Runaway’s and Action for Children. You can talk to Liverpool Yound Runaways on 0151 226 6577, The Runaways Helpline on 116000, Visit the Runaway website at www.runawayhelpline.org.uk, call Childline on 0800 11 11, or the Police on 999.